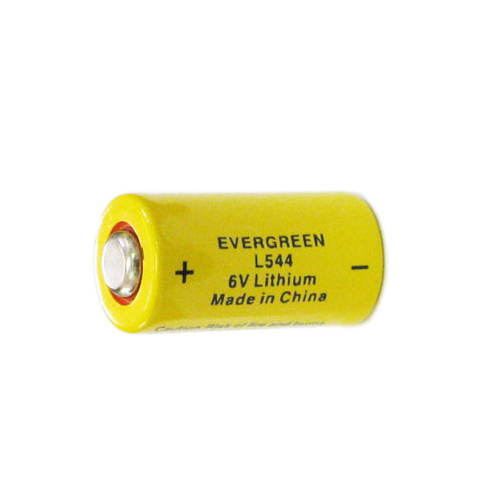 The 544L ltihium battery is commonly used in cameras. This battery is a mercury free alternative to the now banned mercuric oxide cell PX 28. Take advantage of our low price and buy two or more to save on shipping and to make sure your camera will never run out of battery. This battery cell has a shelf life of 10 years and it is non-rechargeable. The 544L lithum battery has exactly the same dimension as the L1325 or the S1325 battery. You can always use this battery in place of L1325 for improved performance less frequent battery changes.